The Central Ohio Chapter of National Association of the Remodeling Industry (NARI) held its annual fall tour. The tour was this past weekend and it was a driving tour of 11 newly remodeled homes. 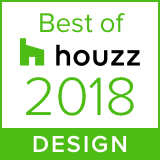 NJW, your home remodeling company, Columbus, Ohio- was honored to be one of those 11 featured homes! Not only were we featured, we walked away with a big win! Our home was chosen as “BEST ADDITION” on the tour. We are grateful to the folks at NARI and to all tour participants and visitors! 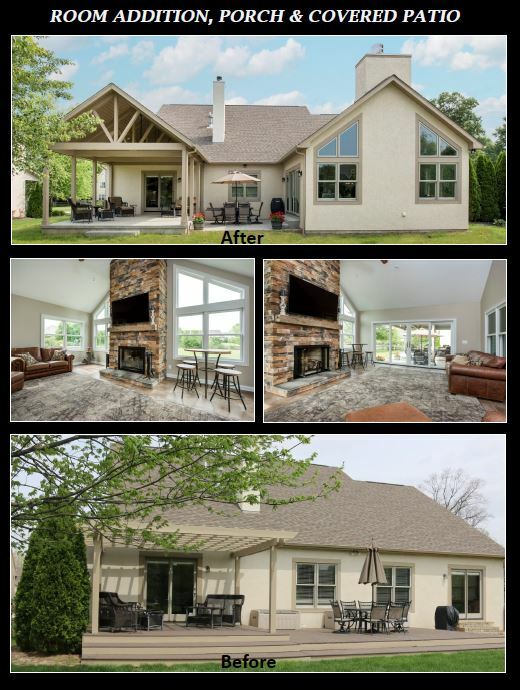 About the Project: An aging wood deck was removed to allow for an 18’ x 22’ great room with a cathedral ceiling. A timber framed covered porch for outdoor entertaining and a concrete patio joins the addition to complete the area. Again, we thank all those involved and we are proud to be a part of the tour! 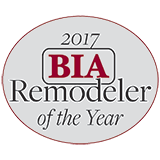 Let us know how we can bring our award winning team and ideas to your home!